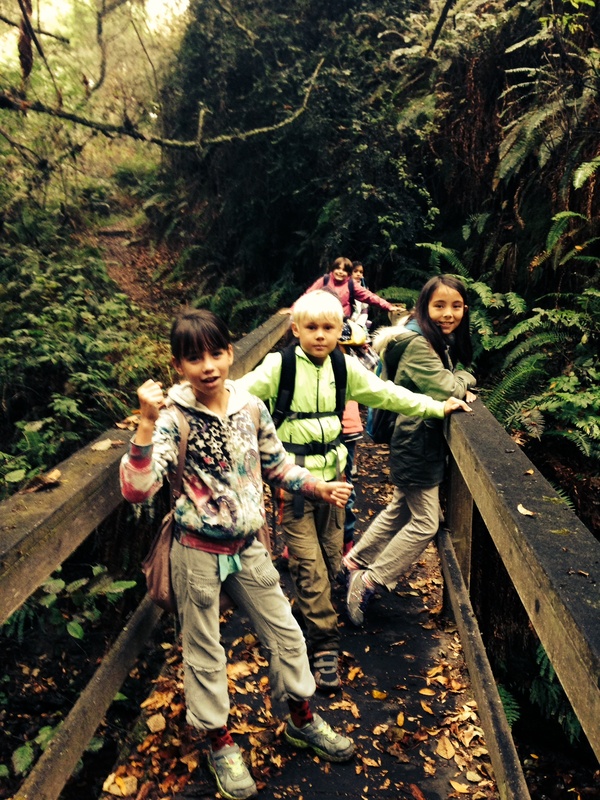 Last week, the third graders embarked on an exciting overnight camping trip to Pt. Reyes, a location chosen for its rich historical and geographical features. 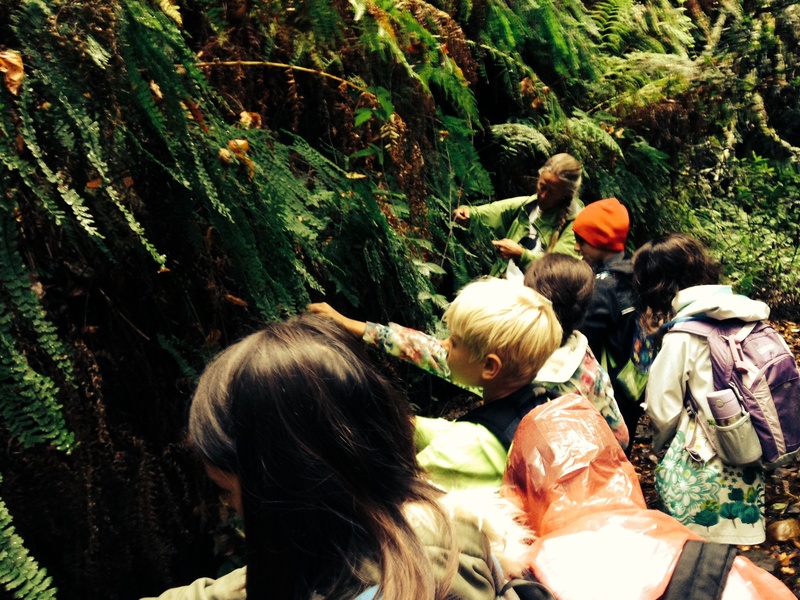 This trip offered our third graders the very best of experiential learning. The learning opportunities extended from academic, to social, and even physical. As we boarded the buses to depart for Pt. Reyes there was an almost tangible sense of excitement. We arrived at Bear Valley and quickly dove into the rich academic activities organized. Notably, students were able to explore the remnants of a real Miwok village, providing an exceptional hands-on opportunity to better understand our Native American unit in Social Studies. Students were able to make practical links to our study; learning more about the Miwok culture, traditions, and way of life. With research showing that Connective Instruction is arguably the most effective tool in truly engaging students, exploring a Miwok village was a great start to our trip. Students were able to contextualize our classroom-based inquiries, and make meaningful, personal connections. The questions posed were deep, and the students left Bear Valley buzzing with curiosity, and a new level of competence in their knowledge base. As we arrived at our beautiful Olema Campground, students were able to reflect, and share their learning with their peers. Being immersed in nature, and without the distraction of modern technology, socialization peaked. Most importantly, we witnessed novel interactions, and saw the foundation of new friendships being formed. During the afternoons, students were able to assist in meal preparation, and enjoy being in the great outdoors. At dinnertime both nights, students helped not only in preparing meals, but also in serving and cleaning up. 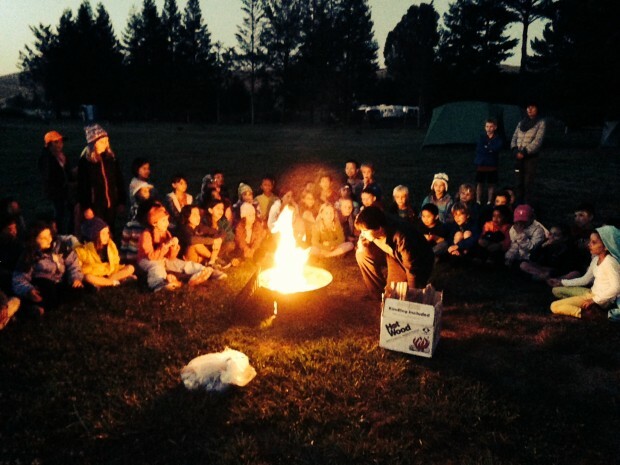 With rain showers hitting Olema Campground, the evening was capped off with storytelling, stargazing and sing-alongs. As we prepared for bed, students were able to finally get in their tents, where they delighted in sharing stories, writing in their journals, and reading. The next day began with a visit to the Bird Observatory. Here students learned about the ecology of Pt. Reyes, making more important links to our Social Studies unit. We engaged in learning about conservation movements, and the importance of ornithologists in tracking/studying the diverse bird population. 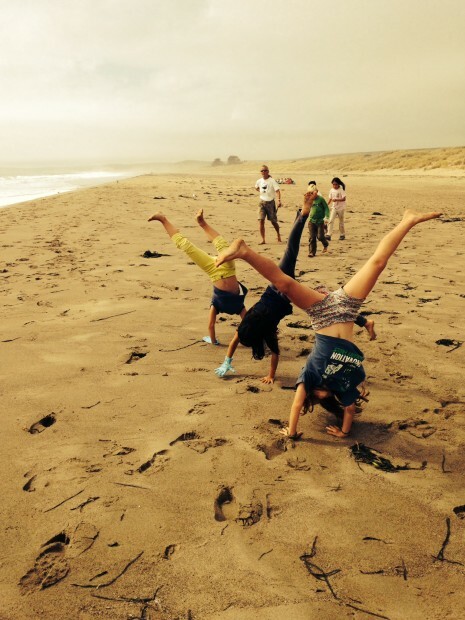 After having a picnic style lunch, we departed for Limantour beach. 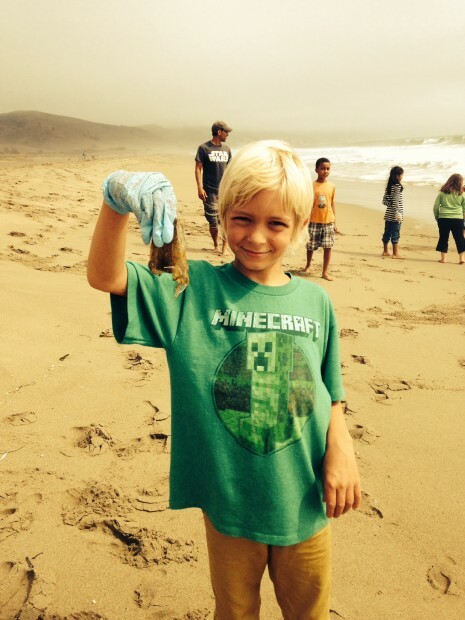 While visiting the beach, students were able to learn about the ocean environment, and most notably, participate in our own conservation movement. Students travelled up and down the beach, diligently collecting trash, and learning about the dangers of polluting our oceans. Limantour beach offered up a sundry of marine life, where students explored the habitats of crabs, harbor seals, jellyfish and more. After a long day, we returned back to our campsite for our final night outdoors. Luckily, we were graced with a beautiful, sunny afternoon, where children collected leaves and made art projects, played sports, and prepared for their night of entertaining the adults. From skits and comedy routines, to magic acts and storytelling, the third graders prepared for an excellent show. After finishing up dinner, a bonfire was made and the show began. It was wonderful to see the students displaying such great skills in teamwork and collaboration, and many performances were perfectly hilarious! On our final morning, after breaking down our tents and tidying up camp, we headed back to Bear Valley to further explore the sights. On this morning, students learned all about the earthquake trail. This scientific focus was heightened by the great questions posed; in addition, the physical features of the trail really fascinated our students. For many students, this was their first time camping or their first time away from home; for some this was both. Although, there were undoubtedly first night jitters, the third graders showed fantastic perseverance in overcoming their insecurities, and showed great confidence on our second night of camping. They showed real strength in working through challenges, and many returned home displaying a new sense of self and confidence. I want to extend a special thank you to my outstanding third grade team, our excellent chaperones and our one-of-a-kind third graders who made this experiential learning trip all that richer!